I wrote about Punchfork before and was thrilled to learn that they just introduced an iphone and iPad app. I am in heaven! 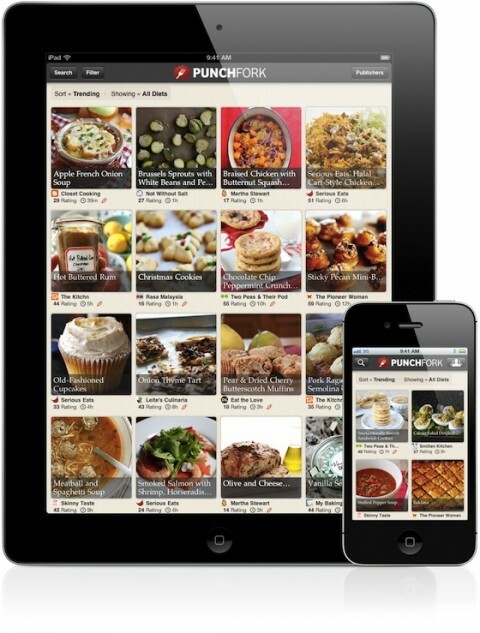 It’s a fantastic way to discover the latest recipes and dishes that are trending on popular food blogs like Smitten Kitchen, Simply Recipes, 101 Cookbooks and more.